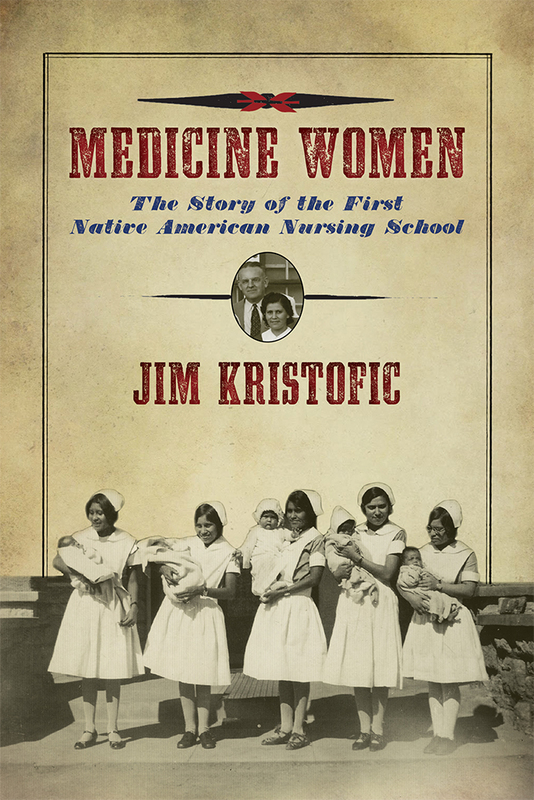 Jim Kristofic grew up on the Navajo Reservation in northeastern Arizona. His award-winning books The Hero Twins: A Navajo-English Story of the Monster Slayers and Navajos Wear Nikes: A Reservation Life are both published by UNM Press. He lives in Taos, New Mexico.